On February 14th, 2018 a gunman shot and killed 17 individuals at Marjory Stoneman Douglas High School in Parkland, Florida. 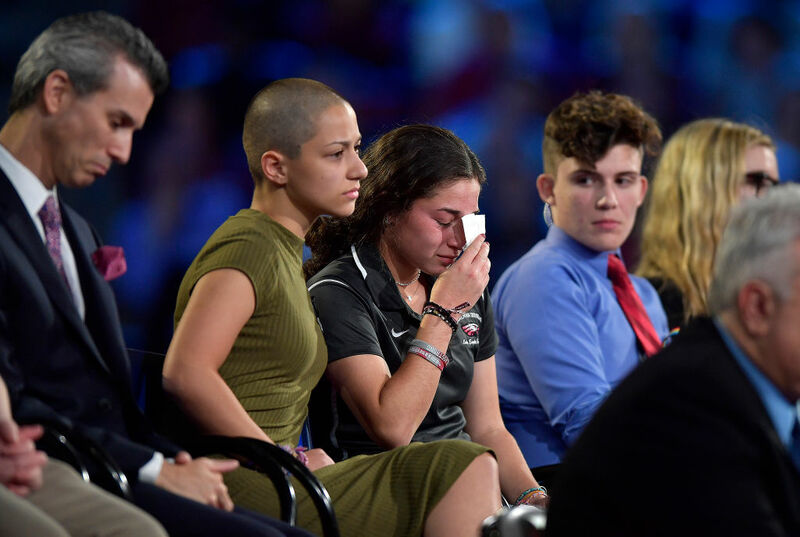 Since the shooting, the students of Marjory Stoneman Douglas have rallied and united the internet and media as they dominate the conversation on gun control. 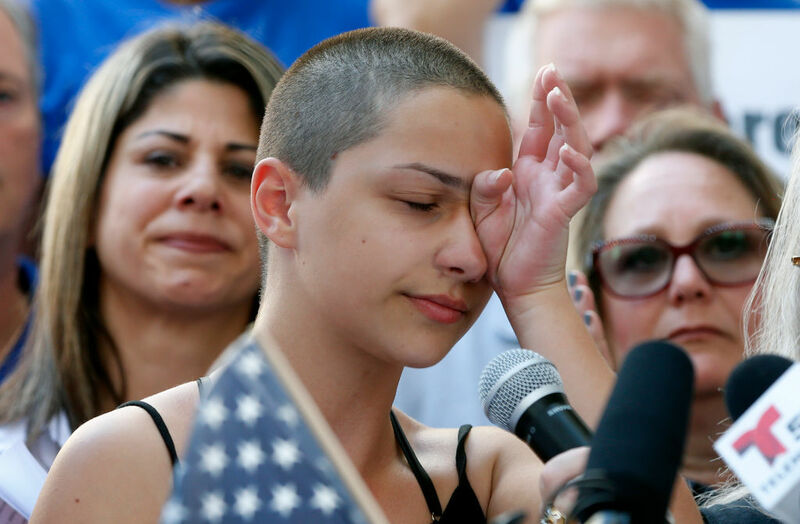 Emma González, 18, has become one of the most prominent activists in this debate, and she took her mission statement about gun control to Harper’s Bazaar in the form of an op-ed. “Bazaar Magazine was kind enough to offer an opportunity to write an article for them, they’re really rocking it on the gun control op-eds,” González wrote on Twitter alongside a link to her essay. In her editorial, she outlines her generation’s demands for the government (no metal detectors in schools, no arming teachers, more access to mental health care), but more importantly, hidden within her appeal for greater gun control was this heartbreaking nugget. "But we want to know that when we walk onto campus, we won’t have to worry about the possibility of staring down the barrel of a gun," she wrote. "We want to fix this problem so it doesn’t occur again, but mostly we want people to forget about us once this is over. We want to go back to our lives and live them to the fullest in respect for the dead." Teenagers shouldn’t have to stand before the country pleading with the government. Students shouldn’t have to appear on CNN in a town hall about gun control. Students shouldn’t have to fear for their lives in the classroom. When González says “we want people to forget about us once this is over,” she means, we want to be kids again. “I’m constantly torn between being thankful for the endless opportunities to share my voice, and wishing I were a tree so that I’d never have had to deal with this in the first place. I’d like to think that it would be nice to be a tree,” she wrote elsewhere in the piece. "If I’m able to communicate one thing to adults it would be this: it should not be easier to obtain a driver’s license than it is to purchase a gun, and military grade weapons should not be accessible in civilian settings," she wrote. "You don’t drive a NASCAR on the street, no matter how fun it might be, just like you don’t need an AR-15 to protect yourself when walking home at night. No one does." We stand behind González and every single one of her classmates who continue to pound the pavement and speak loudly in the gun control debate.